Great Guitarists – audio 1. Great Guitarists – audio 2. Great Guitarists – audio 3. 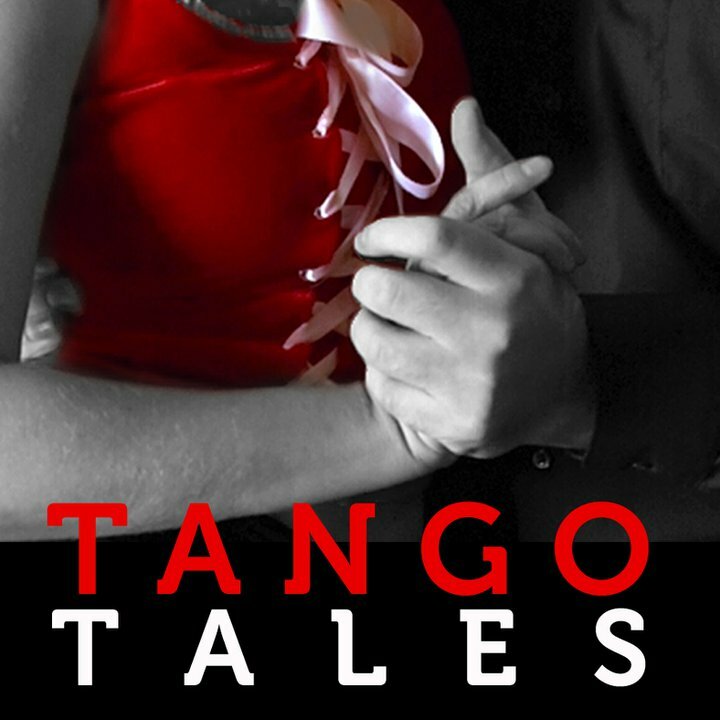 One of the first instruments of the tango was guitar. I talked to the Argentine master of guitar Francisco Pancho Nararro about the role of guitar in tango and the best tango guitarists of the past and present. The show features three of the masters named b Navarro – Roberto Grela, Juanjo Dominguez and Cacho Tirao. Juanjo Dominguez – Cuando t?no est?